The feature, spotted by Phoneradar, arrives as part of the latest update for iOS users. The Night Mode in WhatsApp can be triggered with a small ‘half-moon’ icon placed on top-right corner of the in-app camera. Tap the icon and the image brightens up as it shoots up the ISO level for a slightly brighter image while shooting in low light situations. It is also possible to switch between the rear and front-facing cameras and zoom in/out. To further brighten the image, you can also use the smartphone’s LED flash. There is no word on when the feature will be available on Android devices. However, it might be possible that the mode could enter the beta version first followed by a wider rollout. 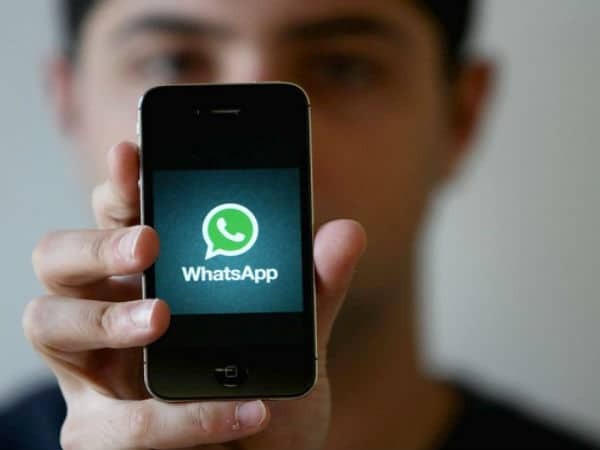 Recently, WhatsApp rolled out three new features – Album, Filters and Reply shortcut for mobile users. The Album feature allows users to organize their images. When users send or receive a collection of five or more photos/ videos, they’ll automatically be grouped together as an album, creating a tile display within the messages. Tapping on an album allows users to see the included photos and videos in full-screen. The Filters functionality lets users add filters to their photos, videos and GIFs, directly from the app’s camera. All they need to do is click a picture (or select one already saved on their smartphone) and swipe up to pick a filter. Reply shortcut is designed to make it easier for the users to reply to WhatsApp messages. They just need to swipe right on any message and start composing the response.